Highlighting the beauty of nature from around the world, focusing in on flowers, landscapes and everything in between in nature. 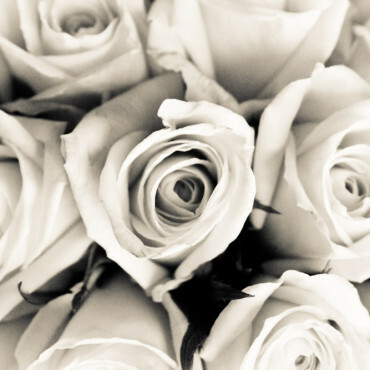 "CHARM." 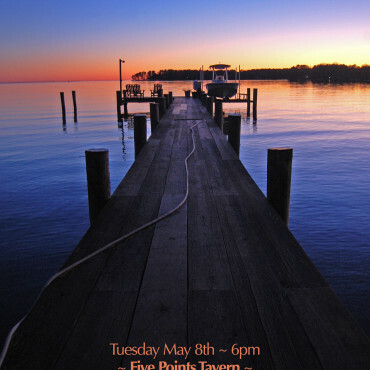 is a photography exhibit encapsulating the beauty and character of Baltimore City and the nearby neighborhoods. 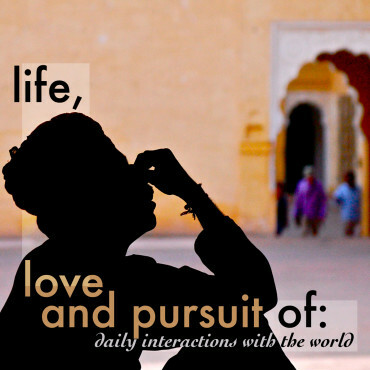 "Life, Love and Pursuit of..." Photography Exhibit explores love through the faces, places and cultures from around the world. 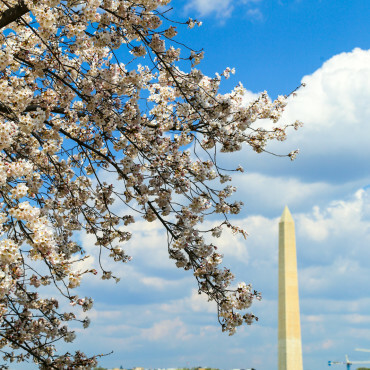 The world-famous annual festival in Washington DC comes for just a few short days each year to fill the Nation's Capital with color and vibrancy. 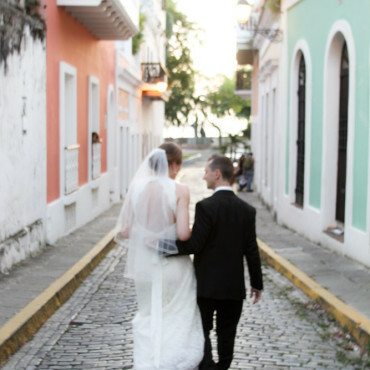 Celebrating love in one of the most romantic places, across the cobblestone streets and century-old forts of Old San Juan, Puerto Rico. 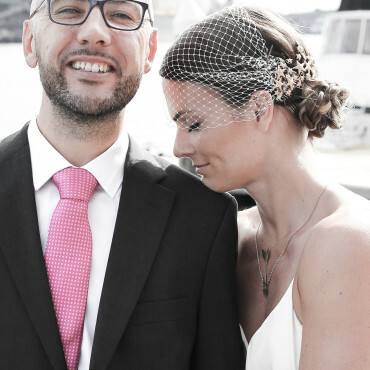 Celebrating the love between two generous, creative and truly special people in Baltimore's historic Fell's Point. 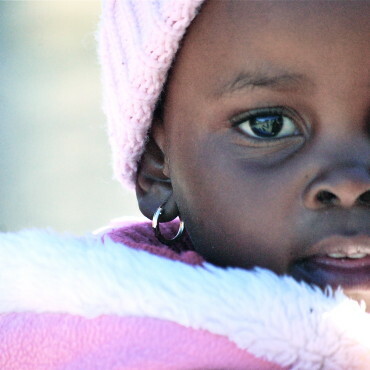 Lesotho is a landlocked country full of struggle, strength, and beauty. 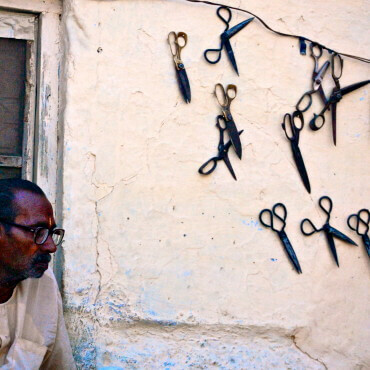 The photographs captured from this country are some of my most emotional and moving. 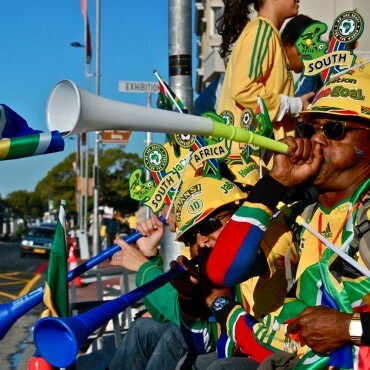 Traveling throughout the beautiful country of South Africa for the 2010 World Cup photographing the people, landscapes, excitement and events of the most famous tournament. 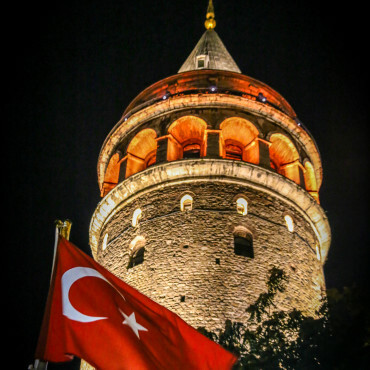 One of the most majestic, historic and picturesque cities which straddles the Bosphorus River, Istanbul is the dissection between Asia and Europe through centuries-old beauty. 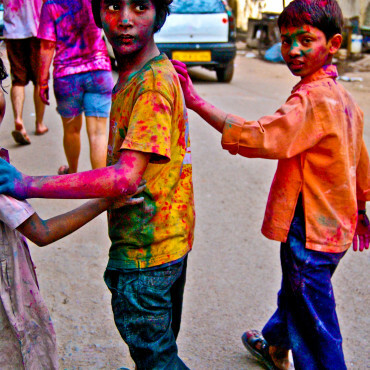 Celebrating the Holi Festival is unlike any other experience; joyously blessing thousands of strangers with bright, vibrant dyes and paint. 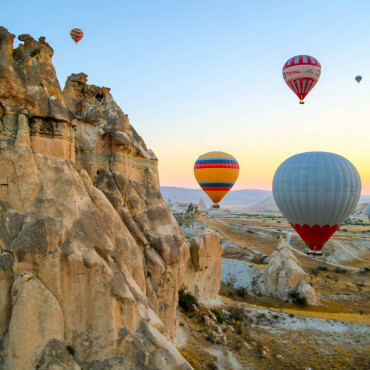 One of the largest, daily hot air balloon launches in the world, Cappadocia Turkey is the unique and mysterious backdrop of fairy chimneys and plateaus for spectacular vistas. 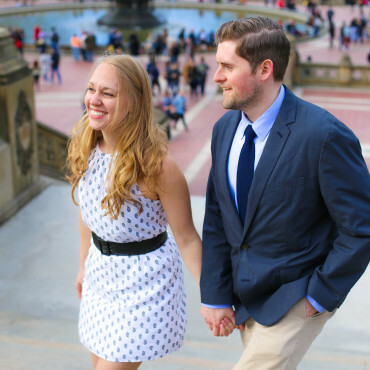 Brian and Jenna explored both sides of the Hudson River in Weehawken and Central Park to capture their love in celebration of their 2014 engagement. The annual Songkran festival in Thailand is one of the most spirited and joyous celebrations in the world. The traditional Thai New Year is held in mid-April and noted for it's giant water fight for three days by the throwing and sprinkling of water and chalk for good luck. 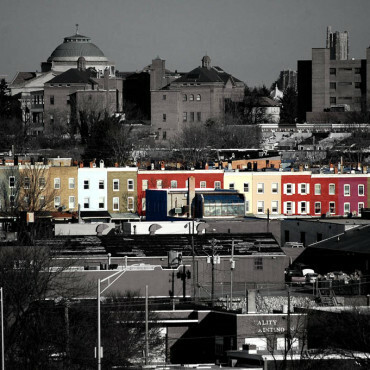 The historic and eclectic Charm City, Baltimore, Maryland is home to some of the oldest and diverse streets in America, full of character, color and "charm." 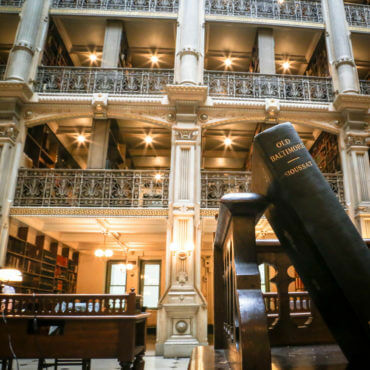 The beautiful, 19th century library, open to the general public, as the goal of famous Baltimorean merchant/banker/financier/philanthropist George Peabody to create a library "for the free use of all persons who desire to consult it." 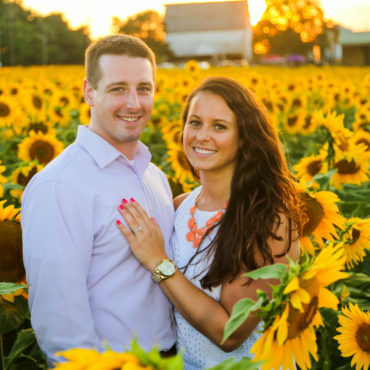 Sean and Lindsay wanted to celebrate their engagement in the iconic and photogenic sunflower fields of White Hall, Maryland just 40 minutes north of Baltimore.